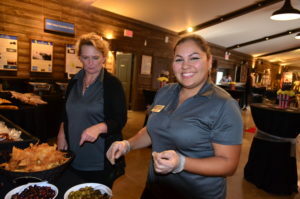 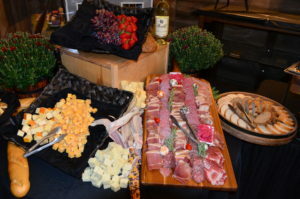 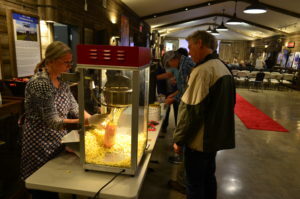 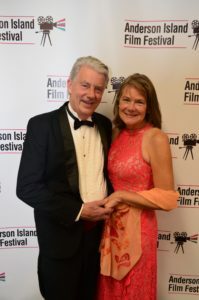 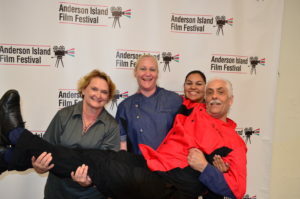 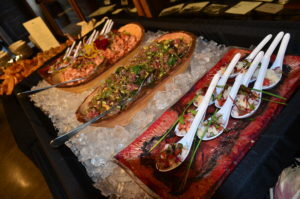 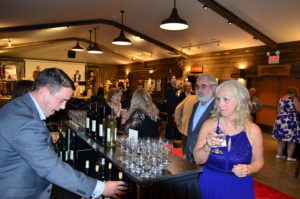 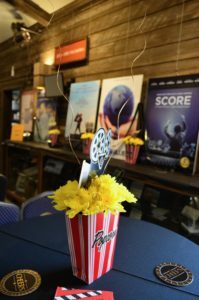 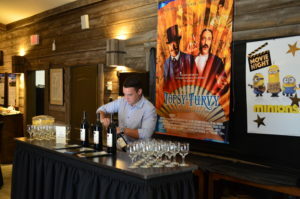 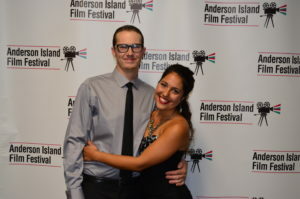 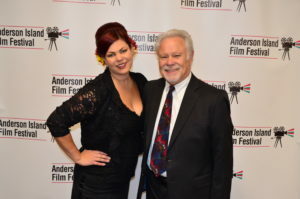 The first-ever Anderson Island Film Festival was held on September 15, 2018. 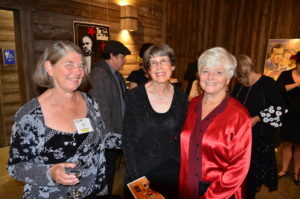 The festival was preceded by a festive gala on Friday, September 14th. 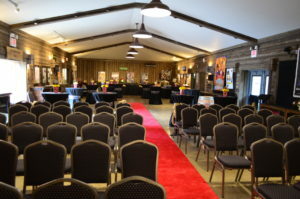 Both events were held at the Johnson Farm Archival Building.